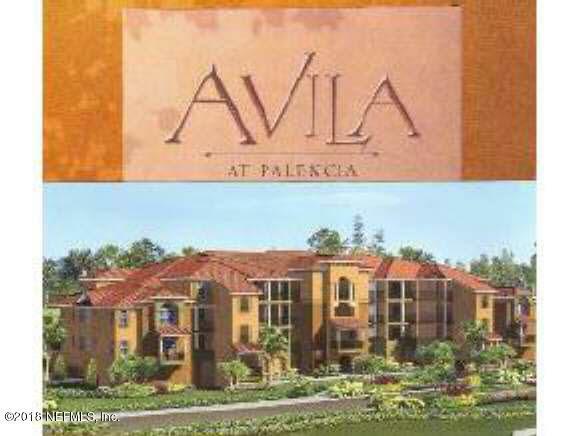 Palencia Avila - Luxury Gated Condominiums With Resort-style Amenities! Light, Bright, Open, Split Floor Plan. 3 BRs 2 BAs. Tile Throughout the Living, Dining and Kitchen Areas. Granite Counters with Lots of Space and Wood Cabinetry. Covered Assigned Parking With Plenty Of Additional Parking. 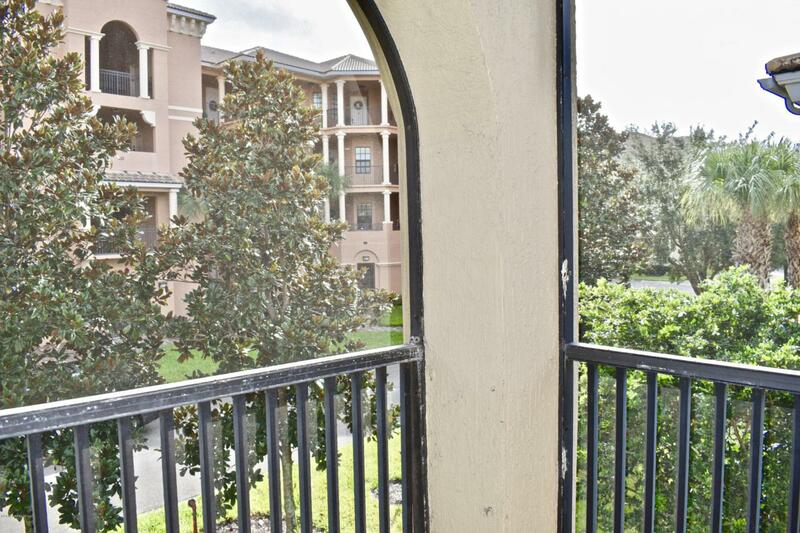 Access to Numerous Amenities; 3 Pools, 8 Tennis Courts, Playground, Walking/Biking, Exercise! Water/Trash/Sewer, Master Policy/Maintenance Included In Condo Fees. Walk To Restaurants, Retail, Services. Highly Rated School District! 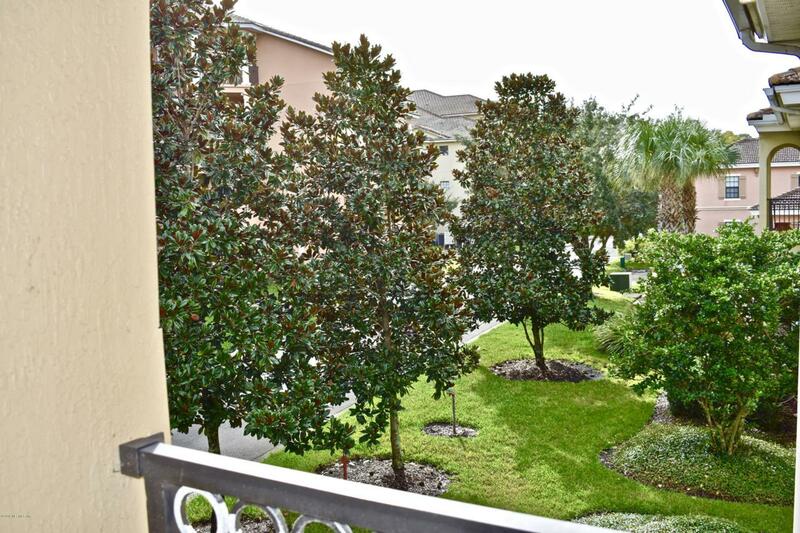 Minutes to Beaches and Downtown St Augustine. 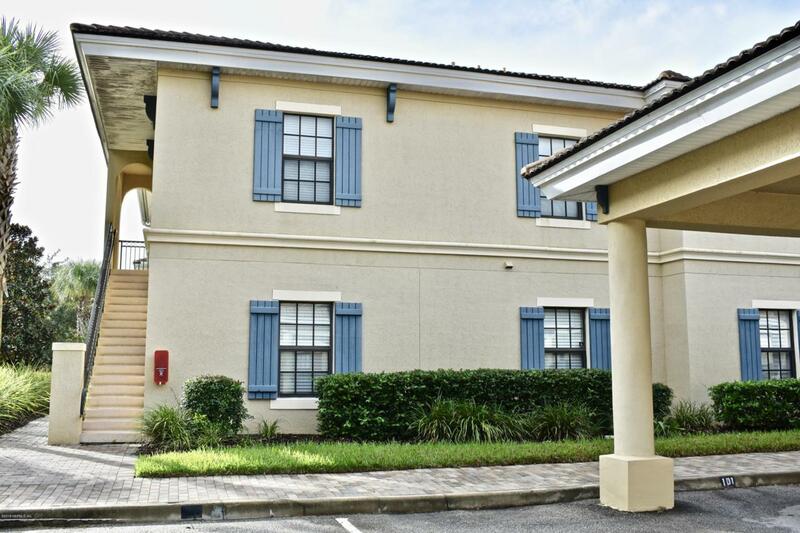 Convenient To I-95 and Jax Commute.